I love this post! 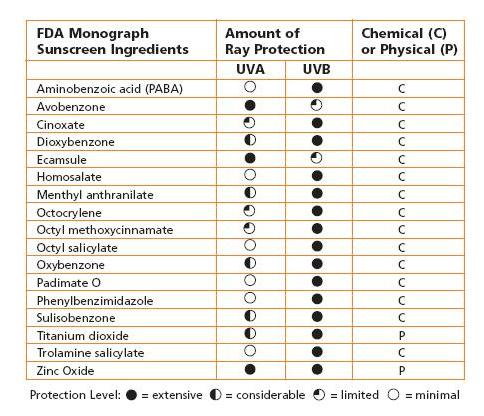 Too many people don’t understand how important sunscreen is, people who think it’s gross or stinky frustrate me so much!! Great job!